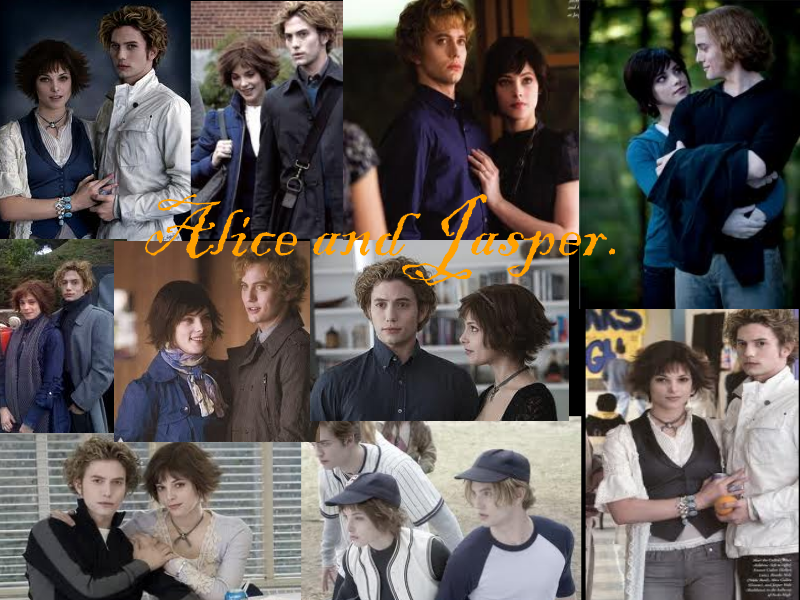 Alice and Jasper. . HD Wallpaper and background images in the Jackson Rathbone & Ashley Greene club tagged: jackson rathbone ashley greene. 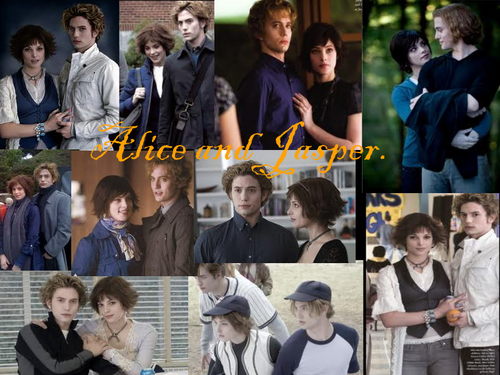 This Jackson Rathbone & Ashley Greene fan art contains 신사복 and 비즈니스 정장. There might also be 잘 입고 사람, 정장, 바지 정장, 잘 차려 입은 사람, 양복, pantsuit, 드레스 정장, 전체 드레스, 연미복, 테일 코트, 꼬리, 흰색 넥타이, 흰색 넥타이와 꼬리, 드레스 복, 정장, 꼬리 코트, 흰 넥타이, 흰 넥타이 및 꼬리, 드레스 한 벌, 풀 드레스, tailcoat, 화이트 타이, and 화이트 넥타이 꼬리.